This is a collection of three eps. The collection was released on October 21, 2008, on Yer Bird Records. 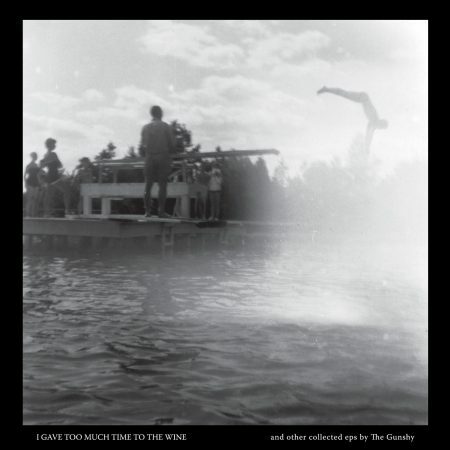 It includes I Gave Too Much Time To The Wine, released here for the first time. My Home, It Shall No Longer be The Sea was released on August 30, 2006, as a tour ep. 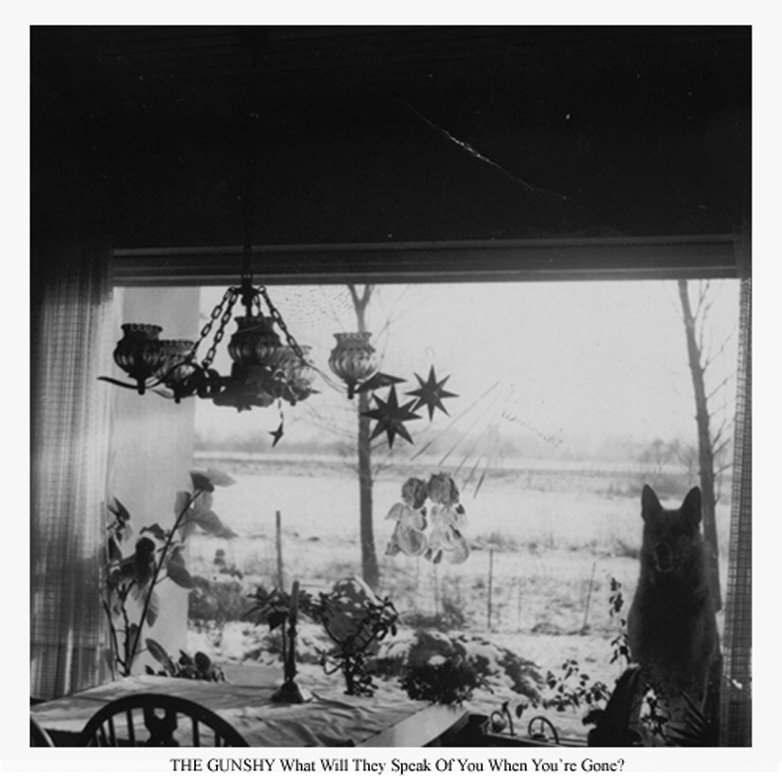 What Will They Speak Of You When You’re Gone was released as a tour ep on September 5, 2004. 1. What Will They Speak of You When You’re Gone?